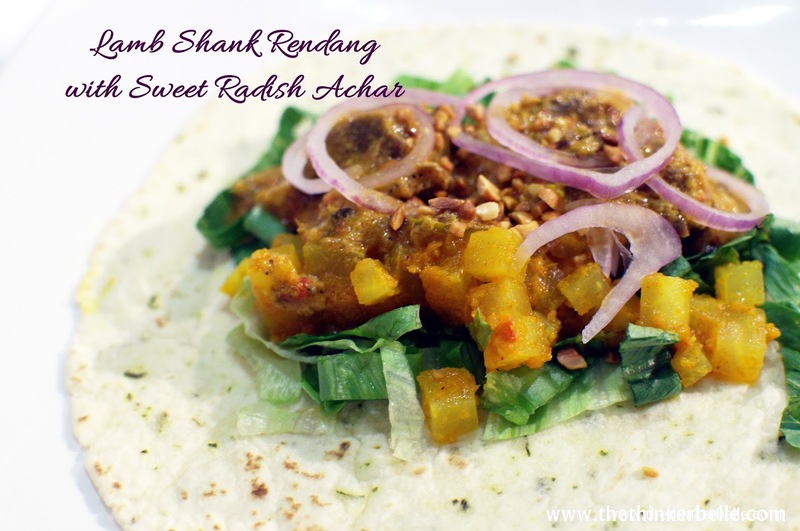 I am a big fan of cooking shows; I love watching the professional and even the amateur cook varieties of foods while taking inspiration from the cultures and their own experiences from all over the world. 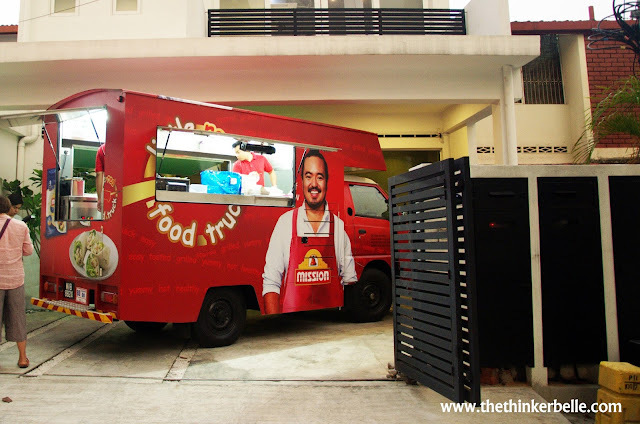 Cooking contest on reality television programs are definitely my top favourite, especially the international favourite Masterchef series. 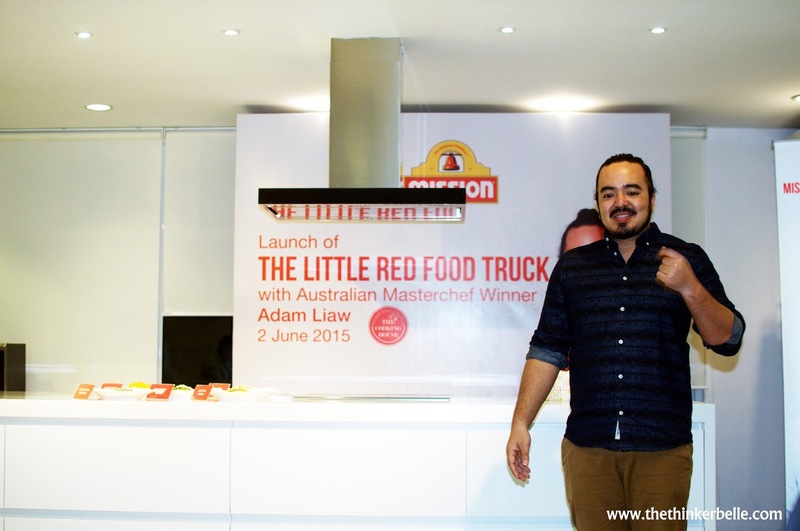 Therefore when I was invited by Mission Foods Malaysia to test taste their new menus that will be featured in their newly lauched 'Little Red Food Truck' I was really ecstatic. 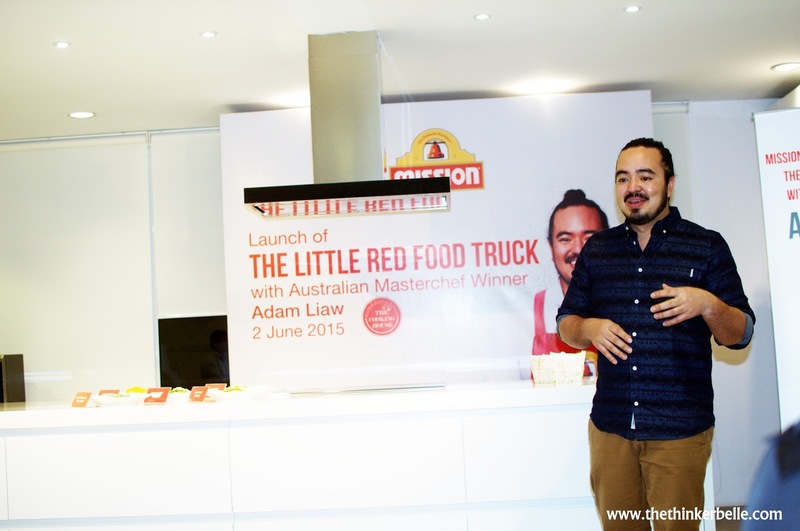 Not just for the food but for the chance to meet the winner of Australian Masterchef Adam Liaw whom actually the one that created the new menus! I mean how many times in my life will I get the chance to meet and greet a Masterchef winner right? 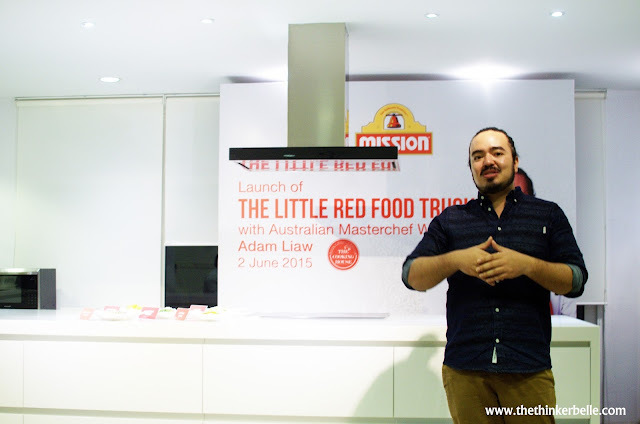 Malaysian born Adam Liaw shot to his stardom after winning the second season of Masterchef Australia but from his appearance you will almost be unable to believe how famous he is just like I did since he gave me such a humble and friendly first impression. 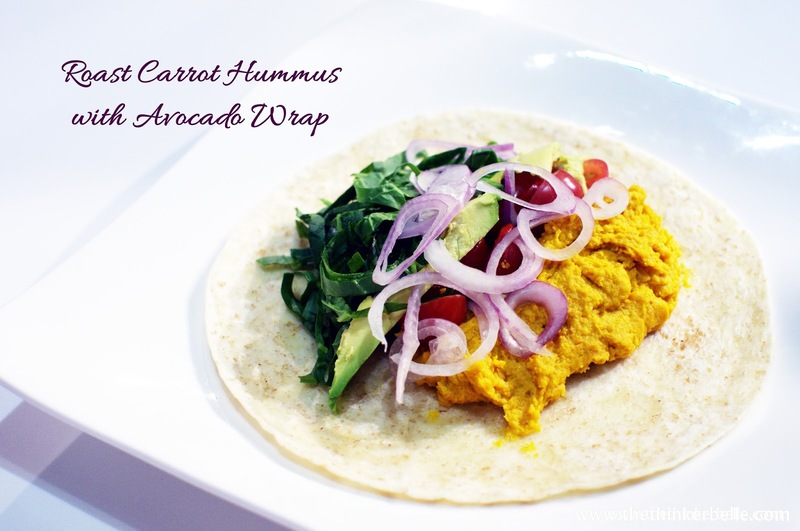 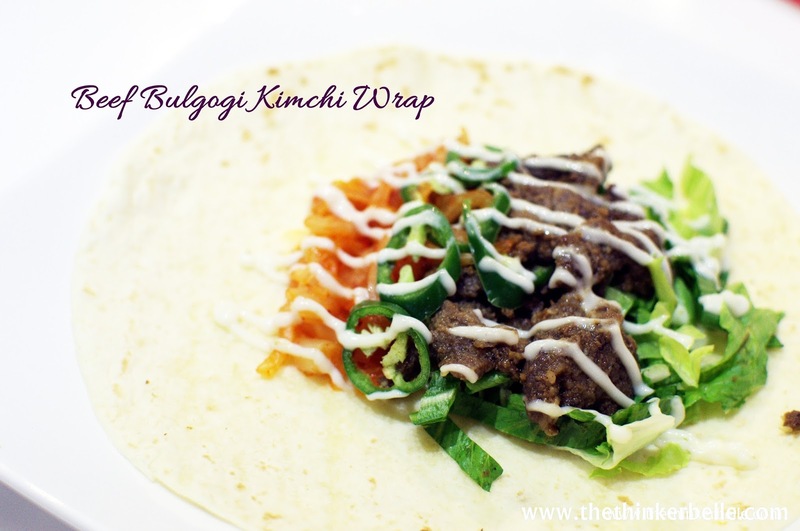 His skills are definitely worth a praise because all five wraps menu that he created are just so good and it was really hard for me to pick a favourite! Taking inspiration mostly from Malaysian favourite dishes and a dash of Asian twist it will definitely be confusing for you to choose between his quirky yet fabulous Laksa Fried Chicken Wrap with Pineapple Salsa or the unexpectedly amazing Beef Bulgogi Kimchi Wrap or the tropical inspired Coconut Prawn Wrap with Spicy Tamarind Mayonnaise or the Lamb Shank Rendang with Sweet Radish Achar and even the savoury Roast Carrot Hummus with Avocado Wrap. 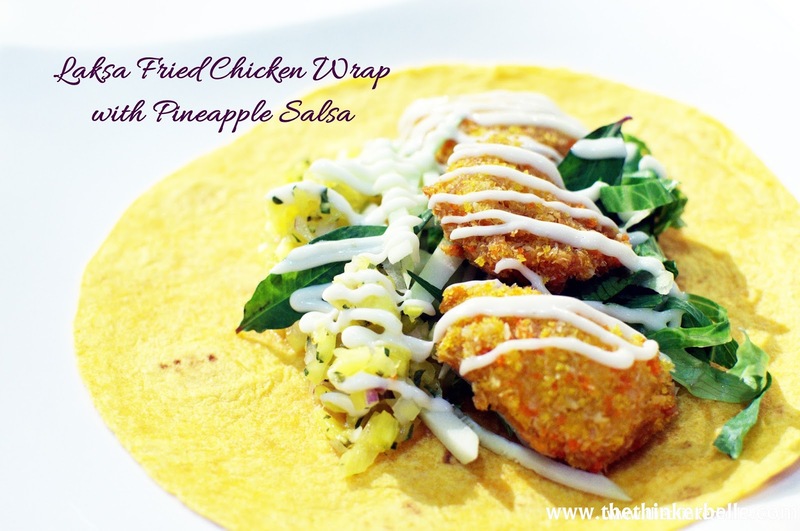 Going for seafood? Prawn is the answer! 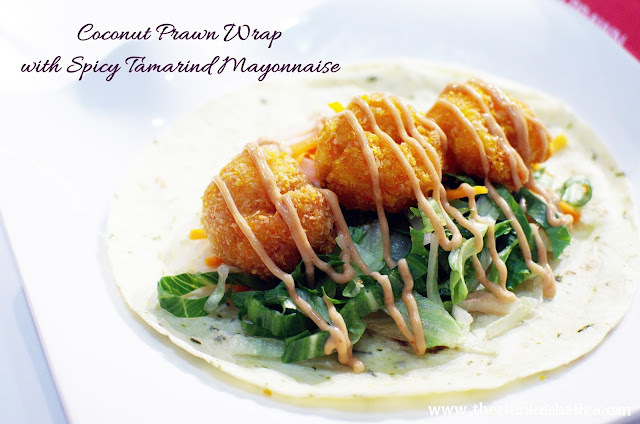 Tamarind mayonaisse is definitely new to me. But if I really have to pick one my favourite is definitely the Korean inspired Beed Bulgogi Kimchi Wrap; the beef and the kimchi delighfully complements each other well even with the wrap and I like the sour and spicy taste from the kimchi! 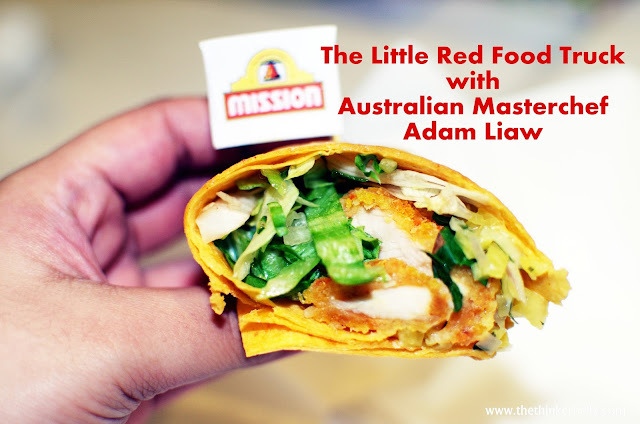 So if you're curious about these gourmet wraps, make sure to check out the Mission Little Red Food Truck which now already been making rounds around the Klang Valley area You can check out their updates through Mission Food Malaysia Facebook Page. 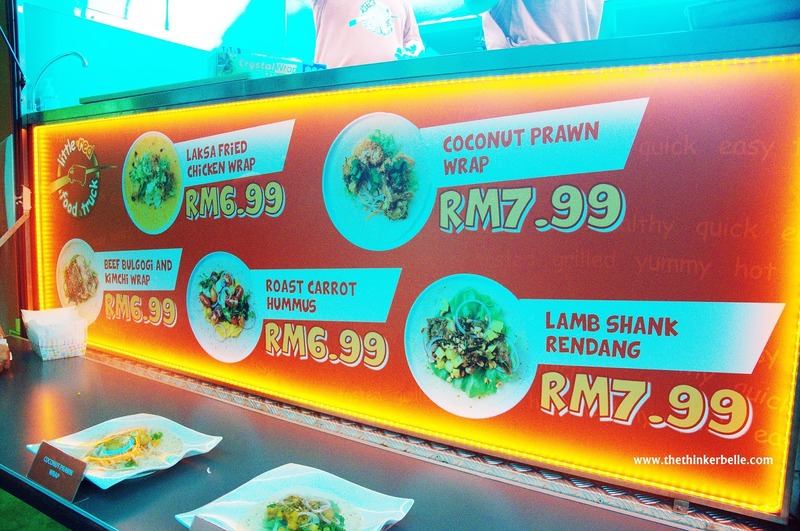 The wraps are now selling at starting price RM6.99 (exclusive GST) so make sure you to catch them and try all five out!